The Korean skin care regimen is one of the most talked about contributions that have influenced countless of beauty trends across the world. The daily skin care includes both a morning and evening routine that cleanses, rebalances, and hydrates the skin from the inside-out. Most people use products like Benton skincare for their healthy and beautiful skin. The Korean skincare routine starts early to ensure that people practice proper hygiene at a relatively early age. Additionally, this skin care routine also includes SPF protection which prevents the skin from ageing faster than it usually does. This ensures that users can continue to enjoy their youthful appearance for a longer time. High-quality products doesn't always mean expensive. In fact, various Korean skin care products are made with organic ingredients that offer gentle yet effective results on your skin. When selecting products for your skin care routine, it helps to narrow your choices by first determining your skin type which could either be normal, dry, oily, combination and sensitive. Each skin type requires a specific skin care routine that target key problems that could affect its overall health. What makes the Korean skin care routine so different is that it mainly focuses on hydration which helps keep skin stay soft and supple. Regardless of what skin type you have keeping your skin properly hydration prevents it from becoming prone to signs of ageing and symptoms. All of which plays a role in making sure it stands out from the rest. 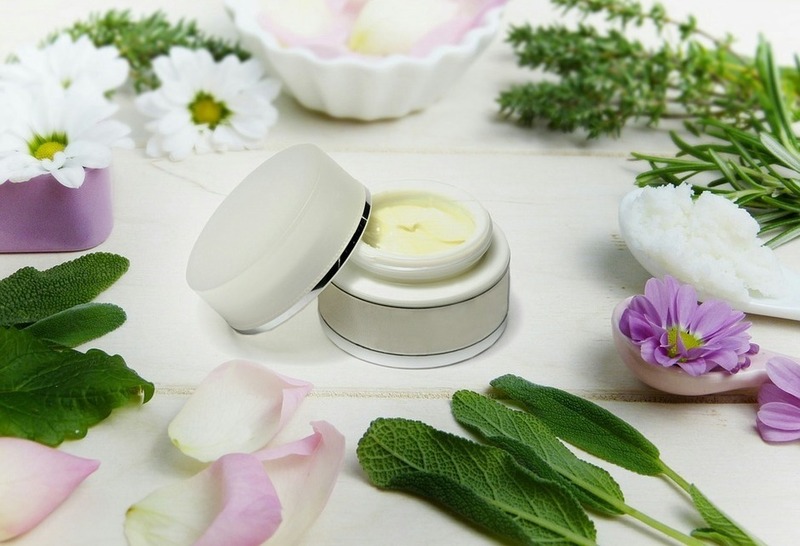 With these key principles in mind, it's safe to say that the Korean skin care routine is vastly different from the western method of taking care of their skin. Oil cleansers - these products are the first-step in starting a K-beauty skin care routine. Their purpose is to remove makeup residue, dirt, and other forms of pollution that your skin accumulated throughout the day by loosening their bonds from your skin’s surface. Water-based cleansers - these cleansers require being lathered with water which is the second step in removing dirt and pollution from the skin. Water-based cleansers are different because they help wash away deep-seated dirt while also providing nutrients to your skin. Exfoliators - this is a product that one should use weekly to help slough off dead skin cells. They also help improve blood circulation on your face which results in radiant looking skin. Toners - toners are considered the first line of hydration because it serves as a base in making the following products become more effective. Essences - are concentrated ingredients that have a light and feathery consistency that offer special effects on the skin. Some of which include anti-acne, anti-ageing, and anti-pigmentation, all of which can be readily absorbed through the skin. Treatments - these are also concentrated ingredients that are best applied in small doses. The reason for this is because it can affect the skin’s overall structure when applied too much. Sheet masks - are essential weekly treatments that help add vitamins and nutrients to the skin. Many of which come in individual packs at affordable prices. Eye creams - are light creams that target the specific skin around your eyes, protecting them from dark circles and puffiness. Moisturizer - is considered the last hydrating step that helps lock in your skin’s moisture throughout the day. 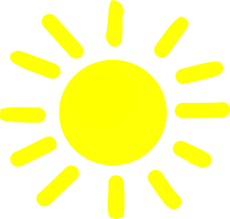 Sun Protection - includes SPF products that protect your skin from harmful UV rays. Each product plays an important role in ensuring your skin is properly nourished from the inside out. Compared to expensive treatments like Botox, harmful acids, and laser surgery, the Korean skin care regimen is a recommended daily habit because it is relatively safe, easy to maintain, and can be applied to any skin type. That means regardless of whatever problems you may have, you can always fit and customize your products to better suit your needs. However, while the Korean skin care regimen is still safe, people who have sensitive skin may require additional care from experts. If you are on the fence on whether or not it is time to switch up your skin care routine, consider scheduling an appointment with a dermatologist first. That way you can rest well knowing that you can benefit from their professional advice. 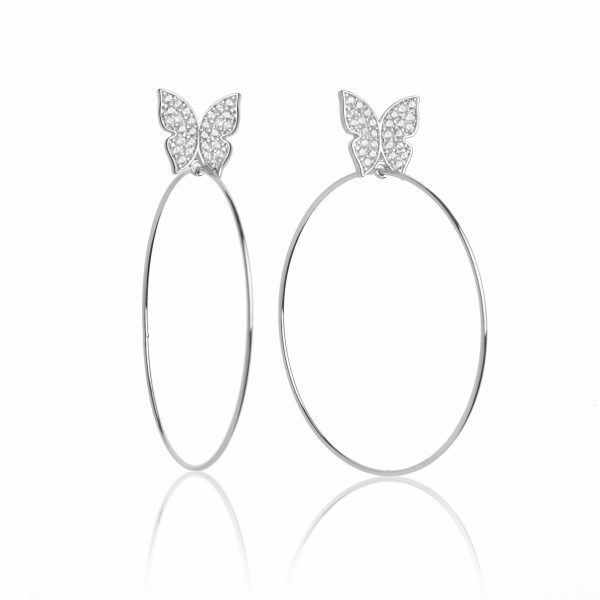  Shop RivalGlam! 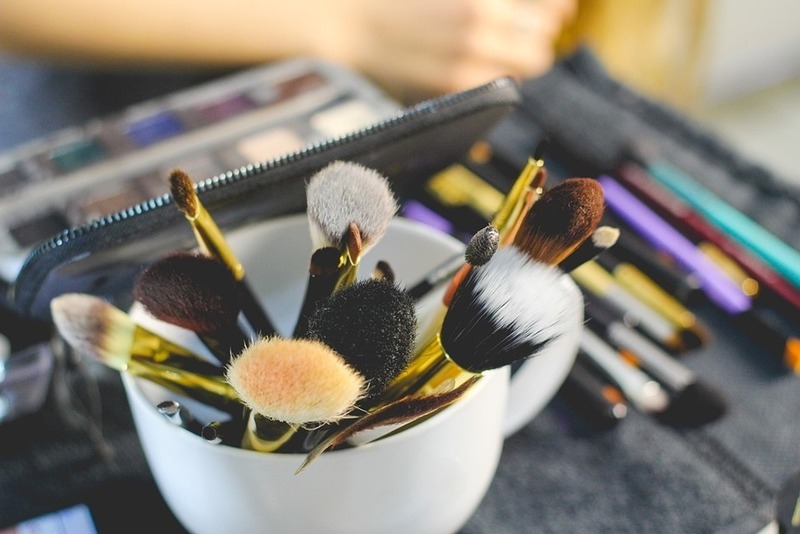 Everything you Love about Beauty in One Place!  Summer Essentials: Everything you Won't Want to Leave the House Without! With summer heat quickly approaching, you’ll want to make sure you have these essentials in your bag at all times. With a new, gentler formula, Purely Gentle provides24 hour protection against underarm perspiration even for those with sensitive skin. The roll-on glides on smoothly providing instant freshness, transforming hot, overworked skin to smooth and refreshed. Give your hair an uplifting boost and touchable body that lasts while you’re on the go with just a spritz of this dry shampoo. The revitalizing formula instantly refreshes, revives and restores limp locks while getting rid of dirt and oil for hair that feels clean, healthy and light. With a color correcting formula, this crème instantly transforms your skin to a flawlessly smooth, even and radiant finish. It utilizes unique color-changing technology, which allows the crème to adjust to your skin tone and enhance your skin’s true radiance. Just because Valentine’s Day is over doesn’t mean you can’t have date night! 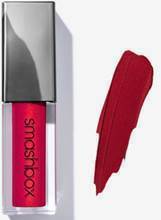 Check out these essentials from Smashbox, Sun Bum and Rita Hazan for everything you need for your next night out. I love getting ready and looking extra glamorous for date nights with my hubby! 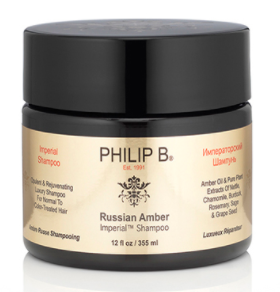 Our most decadent treatment is infused with Amla and Bamboo Extract that helps strengthen your hair, making it resilient and more manageable. Step 2 in Rita's True Color Revolution, glossing is the salon secret to keep color vibrant and hair as shiny as the day you got it colored. With 5 shades developed by Rita, this in-shower color-saver enhances shine and brilliance with mess-free application. With the long holiday weekend fast approaching, have fun in the sun while protecting your skin with the IMAGE Skincare Prevention+ Collection. Pure Mineral Sunscreen Spray SPF 35+ is an anti-pollution, anti-aging pure mineral sunscreen spray that offers superior UVA/UVB and infrared protection. The spray is ultra-lightweight for a non-greasy, weightless finish and is formulated for advanced protection against the aging effects of the sun. Sport Sunscreen Spray SPF 50 is formulated for superior UVA/UVB and infrared protection during sport and outdoor activities. Infused with organic ingredients including agave leaf extract, jojoba oil and sweet almond oil, this antioxidant rich spray provides advanced protection against sun damage. Daily Hydrating Moisturizer is a long-lasting, deep moisturizer for dry/dehydrated and sensitive/rosacea prone skin combined with a broad-spectrum high UVA/UVB sun protection. The formula is enriched with a blend of anti-oxidants, vitamins and green tea as an anti-inflammatory agent with high sun protection. Daily Matte Moisturizer features broad-spectrum protection with microsponge technology to absorb surface oils and leaves skin with a matte, shine-free finish. Great for everyday use, it contains a next generation blend of anti-oxidants to decrease harmful effects of the sun and environmental exposures. Daily Tinted Moisturizer features a built in broad spectrum UVA/UVB high sun protection and provides an even skin tone and healthy glow. The formula is lightweight and sheer to absorb quickly without any residue. Daily Ultimate Protection Moisturizer provides an ultra-sheer, lightweight finish with a built in broad-spectrum high UVA/UVB sunscreen. It contains zinc oxide, a key ingredient to prevent free-radical damage and protect against environmental exposures. It’s formulated to delay the aging effects of the sun on skin cells and is safe for post-procedure skin. Ultra Sheer Spray SPF 45 features ultimate protection with its water resistant, lightweight formula that dries clear. Next generation technology combines physical sunscreen ingredient transparent zinc oxide with powerful anti-oxidants to prevent free-radical damage and protect against environmental exposures. Kneipp and MineTan make it easy for you to stock up on your favorite beauty and skincare essentials this LDW! Starting FRIDAY, September 1st, MineTan is offering 20% off sitewide all weekend long. Go wild and get your favorite tanning foams that will let you hold onto your summer glow year-long, while also moisturizing and hydrating the skin. Head over to Kneipp.com and check out their Summer BLOWOUT sale. Make room in your cabinet because all Body Washes and Hand Creams are only $6 AND buy one get one free with Body Scrubs and Body Oils. We all know how important it is to moisturize, exfoliate and stay clean as your heading into a new season.  Summer Travel Essentials for a Perfect Trip! 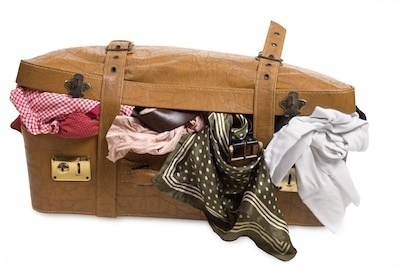 The summer months are all about quick weekend getaways, so it’s best to stock up on the perfect travel essentials! 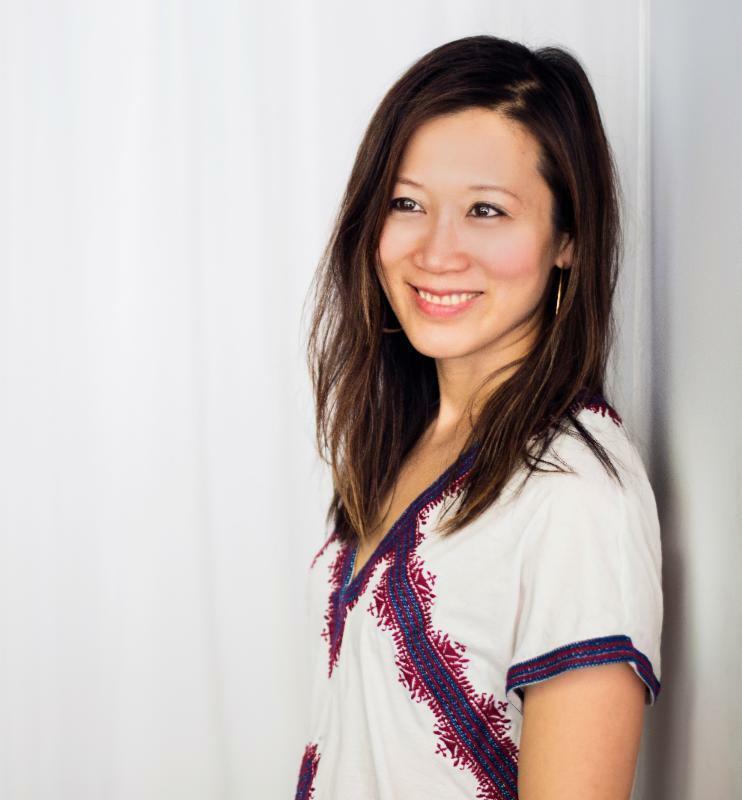 Make sure you pack your bags full of Sun Bum and John Frieda and listen to experts like Umbreen Sheikh and Sophia Gushee on how to make the most of you short vacation! Bigger isn’t always better, so breeze through security with serious sun protection stowed away in your carry on. Just like the full-sized versions, these cute little sunscreens deliver the same premium, ultra-lightweight formula and irresistible beachy smell. Dry and style your hair in just one step with this multi-tasking hot air brush, newly redesigned with a sleeker, 1” ceramic titanium-coated barrel . When grooming at home, it’s alright to tweeze a couple of hairs from the middle of the brow but do not touch any hairs that are in line with the nose. If you take a pen or a stick and put it vertically up against the side of your nose you can see where the brow should start on both sides. Safer key ingredients include zinc oxide and titanium dioxide, preferably without nanoparticles. If they are not available, then select avobenzone at 3 percent.  Summer Travel Beauty Checklist! When it is summertime, it seems like I am always packing for a quick weekend trip to visit my sisters, or I am off camping the next week. I am not complaining, but it can get a little overwhelming. Sometimes I get so tired of packing that I want to have the luxury of just grabbing a bag and getting on the road. I don't have any patience for packing. I love my paddle brush. 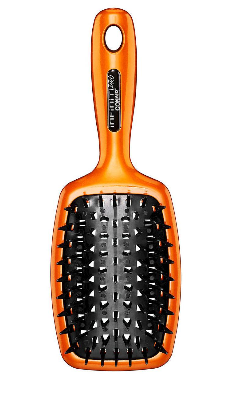 This brush is my go-to hairbrush. I love the way that it detangles my messy bed-head hair, and makes my strands look silky and shiny again without causing any breakage to my ends. 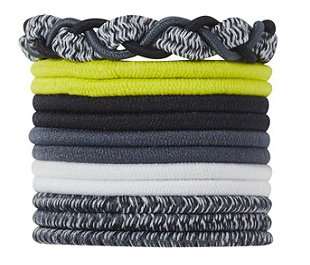 With my thick and often unruly hair, I cannot leave home without my Scunci elastics. I keep them in my purse, in my car, and definitely in my overnight bag. I also keep one on my wrist so that it is ready for whenever I want to put my hair up. On nights that I don't wash my hair before bed, I ALWAYS sleep with my hair up. I love it because when I take down my hair in the morning, it always has nice waves and volume thanks to my Scunci elastics. 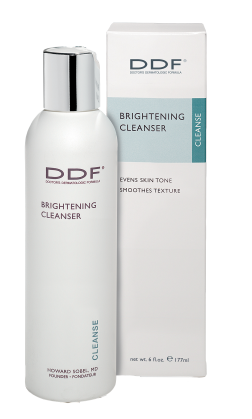 My DDF brightening cleanser is the only cleanser I need for traveling. It is perfect for washing my face and getting rid of all of the oil and swet that I accumulate in my travels. Whether washing my face in a hotel bathroom, or in the camper when we are camping, I can always count on my DDF cleanser for flawless, healthy skin. I never realized how much makeup I was wasting and throwing away before I started applying it with my new Makeup Drop applicator. 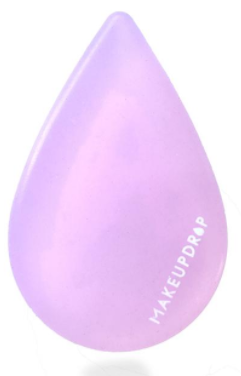 Not only does this amazing makeup applicator help you to use much less product, it also helps blend EVERYTHING into a flawless finish, so you don't have to mess around a lot and waste your precious makeup or vacation time trying to look good. I used to think that the only deodorant that would work for me was the chemically-laden brand that I once swore by. I am a heavy 'sweater' and I never realized the seriousness of the chemicals I was using on my underarms. I recently read that those chemicals can cause breast cancer! That is very scary! 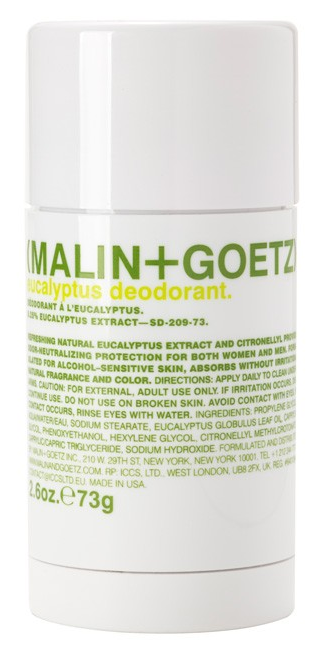 My MALIN+GOETZ eucalyptus deodorant keeps me dry, fresh and smelling great with zero chemicals involved. I never leave home without this deodorant in my bag. I love this compact tub of shampoo. It is easy to stick in your bag and go. 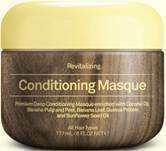 I love it for it's design and especially because of how wonderfully clean it leaves my hair. 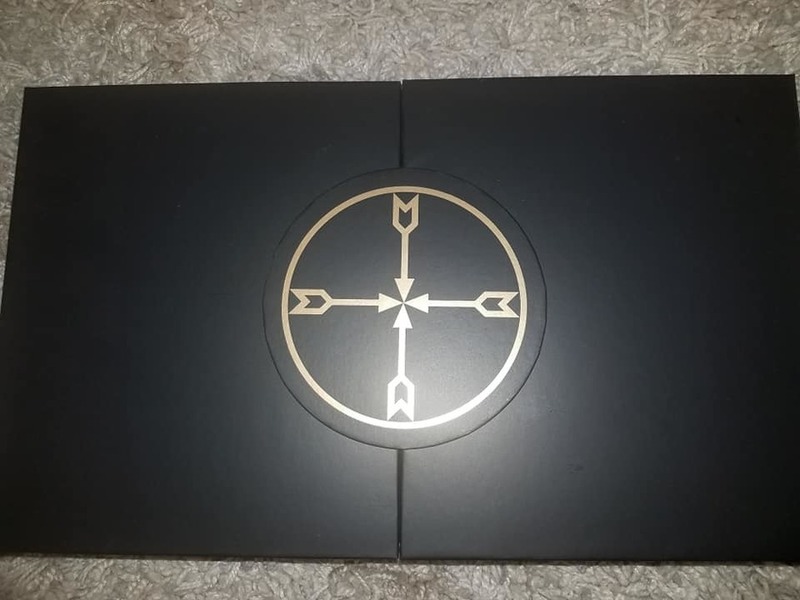 It also smells so good. I feel fresh and clean after washing my hair.